A little while ago, I came across NetGalley - a site where ARCs and recently published books are made available (generally upon request). There's a good sampling of history books: not fashion history, which I didn't expect to find, but I find social history in general almost as interesting. 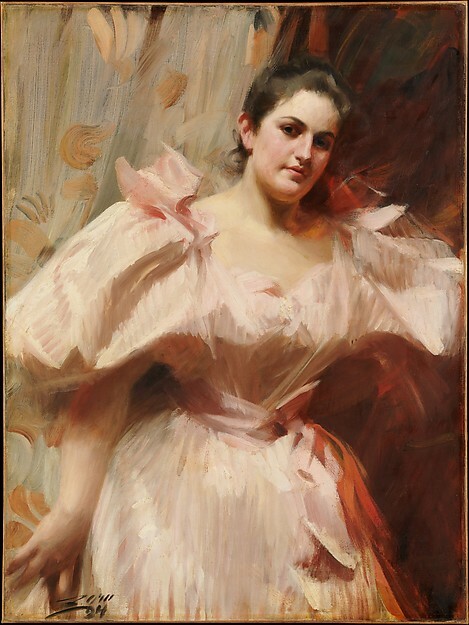 Clothes are one facet of understanding a time and place, but there are so many other factors. And I find the clothing more meaningful when I have more context to place them in. 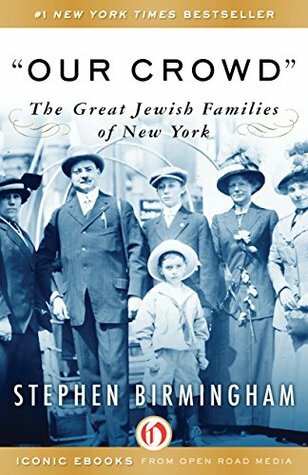 The first book I went for was Our Crowd: The Great Jewish Families of New York, by Stephen Birmingham, originally published 1967 and republished by Open Road in 2015. One reason I picked it is that I'm always fascinated by my own heritage (typical American); another is that there's something about New York. It's not just the city itself, but where it stands in popular culture - especially early twentieth century pop culture, which I consume frequently and which contains a lot of references that I just don't get without study. But it's also the city! How it grew, who lived where, etc. We just sort of take it for granted as a booming, river-spanning metropolis. Apart from knowing that it was originally just a small community at the tip of Manhattan and at some point spread out in all directions, my knowledge of the city's history is sketchy. After meeting Adolph Lewisohn, a New York businessman once commented, "I guess his brother Leonard must be the smart one." A few weeks later, he met Leonard Lewisohn. Following this meeting he said, "No, I guess Adolph is the smart one." The book isn't structured exactly the way I'd like. It follows a few of the biggest names - Auguste Belmont, the Seligmans, the Schiffs, the Loebs - individually through a couple of generations, which sometimes meant skipping backwards a few decades when going from one family to the next. There's also a lot of attention to fact and detail put into the descriptions of what the Seligmans and Schiffs et al. did in business, which is admirable on the one hand, but not really what I was reading for on the other. That did help, however, in understanding exactly how this or that panic that I'd heard of before happened. All in all, it's an enjoyable read, better if you start to skim a little through the businessy parts. While it focuses on specific figures, it also shows how the society as a whole was held together, what their relationships were with other Jewish groups (specifically the older Sephardic families and the newer Russian immigrants) and with their religion. I would have liked more attention paid to the customs of the society in general, rather than the habits of individual and sometimes eccentric people, but as I said at the beginning - you have to expect different things from history books of this vintage than of new ones. I strongly recommend Our Crowd to anyone with an interest in "Edith Wharton's New York" and a desire to look beyond Mrs. Astor's Four Hundred. I've got to read that one! Thanks for the recommendation.